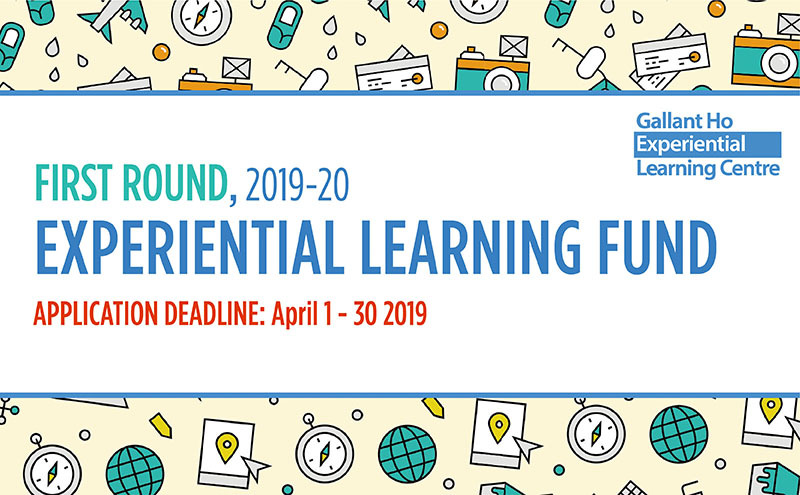 The Gallant Ho Experiential Learning Centre is inviting applications for the Gallant Ho Experiential Learning Fund 2018/19 (Second Round). The funding supports Faculties to introduce, expand or enhance experiential learning in their undergraduate curricula. The projects may or may not be credit-bearing and may or may not constitute part of the formal undergraduate curriculum. The application period is from October 8 to November 9, 2018. ‘Responding to Natural Disasters’ (CCST9053). 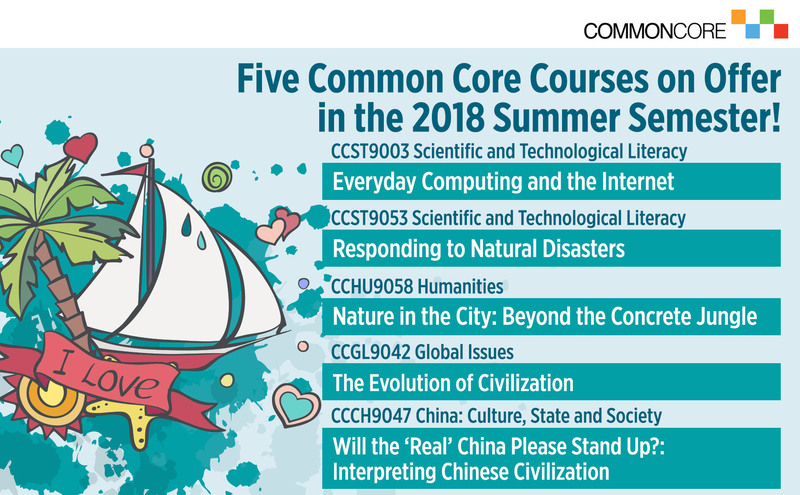 A summary of the course details of the courses is available from the CC website (https://commoncore.hku.hk/2018/03/three-common-core-courses-on-offer-in-the-2018-summer-semester/). WHO should take CC courses in the summer? Taking CC courses in the summer would be ideal for you if you wish to get some relief from your heavy workload during the regular semesters, have a compressed format, and are interested in meeting new friends from different parts of the world. Since the summer semester is optional, you can enroll for CC courses in the summer even if you have already successfully completed 24 credits of CC courses during the first and second semesters this year. Please note, however, that (i) the UG5 graduation requirement to successfully complete 36 credits of courses in the CC comprising at least one and not more than two courses from each AoI still applies; and (ii) CC courses cannot be taken as free electives. 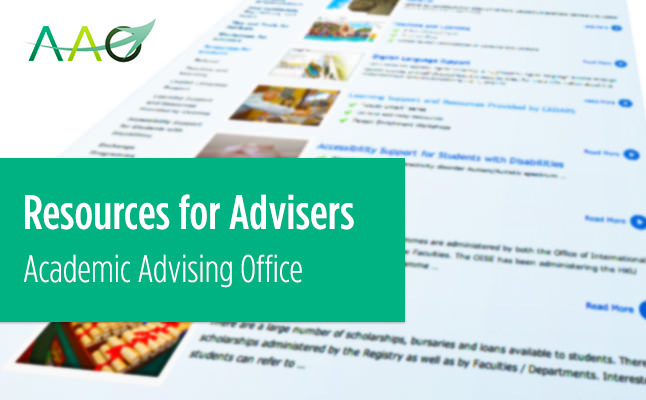 HOW to select courses on offer in the summer? As with the regular semesters, CC courses are selected online through the Student Information System (SIS). The SIS will be opened for course selection during June 11 – 19, 2018 (please see http://aao.hku.hk/faculty-staff/cur-reg-date/aca-dates/ for details), and the course approval method is by auto-ballot. * IMPORTANT: Courses with enrollments below 20 by the end of the course selection period will be cancelled. 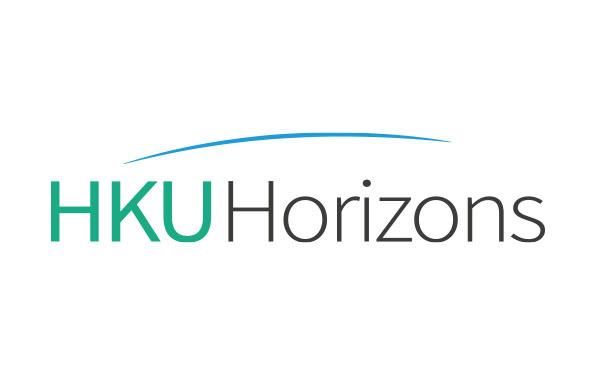 Students enrolled on a discontinued course will be notified through their HKU email soon after the course selection ends. Be sure to check your email! 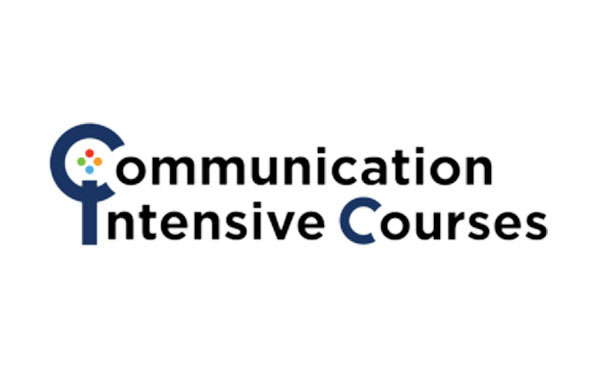 Since the official SIS course selection for summer courses will not take place until June, to facilitate preparation, we would like to invite you to indicate your interest in taking CC courses in the summer by registering through the HKU Summer Institute (https://www.summerals.hku.hk/application/auth/register). * IMPORTANT: Registration through the Summer Institute does NOT guarantee course enrollment places. You will still need to enroll for the course(s) in the SIS and be selected by auto-ballot. Make the Common Core your own and have a great summer! 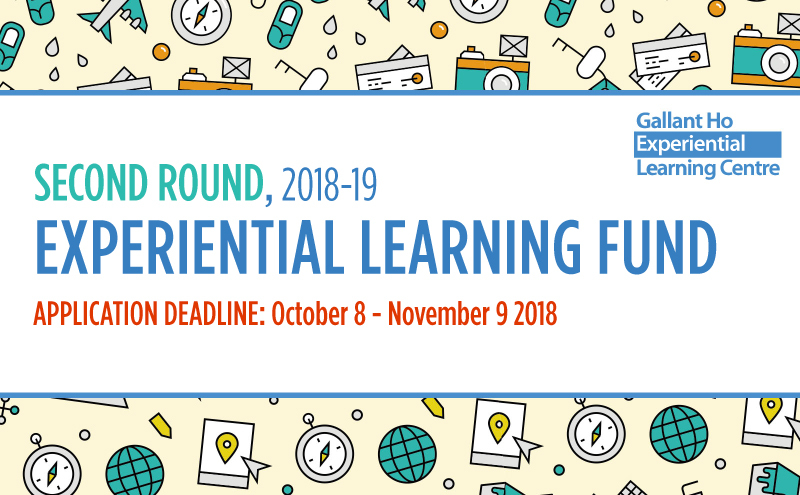 The Gallant Ho Experiential Learning Centre is inviting applications for the Gallant Ho Experiential Learning Fund 2018/19 (First Round). The funding supports Faculties to introduce, expand or enhance experiential learning in their undergraduate curricula. The projects may or may not be credit-bearing and may or may not constitute part of the formal undergraduate curriculum. They should enable students to engage in a quality learning experience outside HK for at least two weeks within a course of activity lasting at least three weeks. The application period is from April 3 to May 4, 2018. More details can be obtainable from http://ghelc.hku.hk/experiential-learning-fund. The Gallant Ho Experiential Learning Centre is inviting applications for the Gallant Ho Experiential Learning Fund 2018/19 (First Round) for student-initiated projects. The funding supports students to introduce experiential learning activities for fellow undergraduate curricula. The projects should engage students in a quality learning experience outside HK for at least two weeks within a course of activity lasting no less than three weeks. 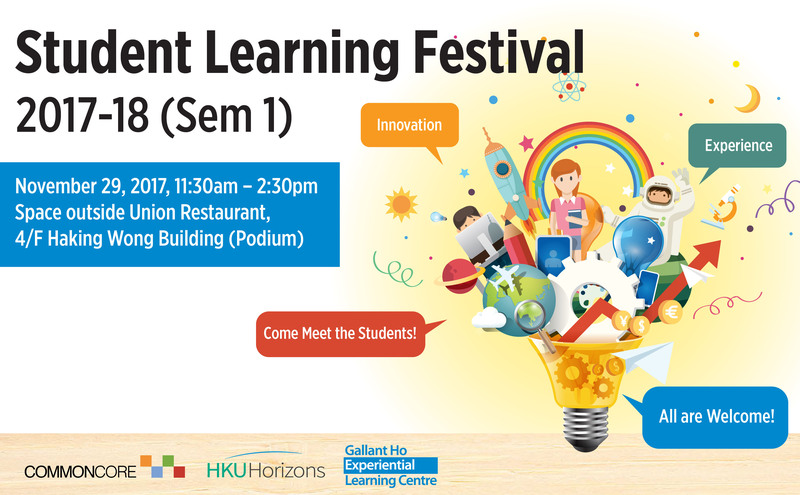 The Student Learning Festival, co-organized by the Common Core, HKU Horizons, and Gallant Ho Experiential Learning Centre, is held on the final day of teaching each semester. 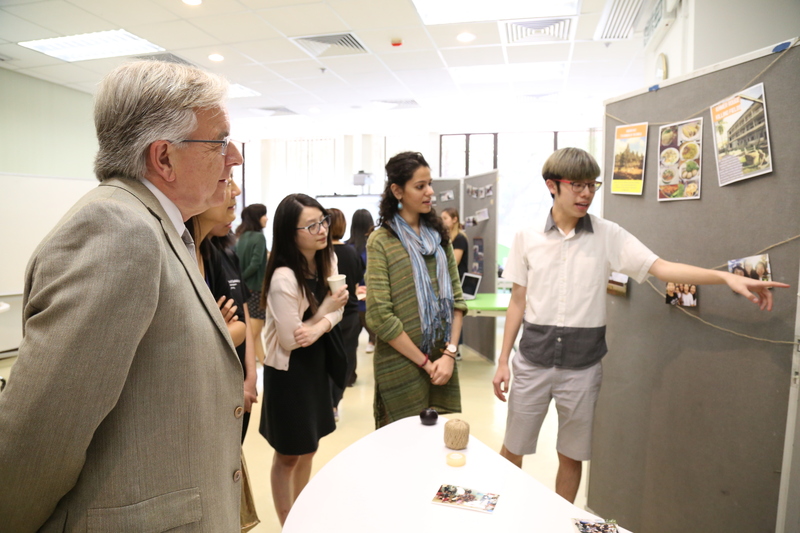 It showcases interdisciplinary and international student work from across the campus. There are posters, videos, experiments, debates, and drama performances. There are virtual reality programmes, maps of Hong Kong, student-made phones, beach projects, and rooftop gardens. There is metamorphosis and the best things in life. The students are doing amazing work! Drop by and see it, chat with them about their projects, their interests, and their next steps. 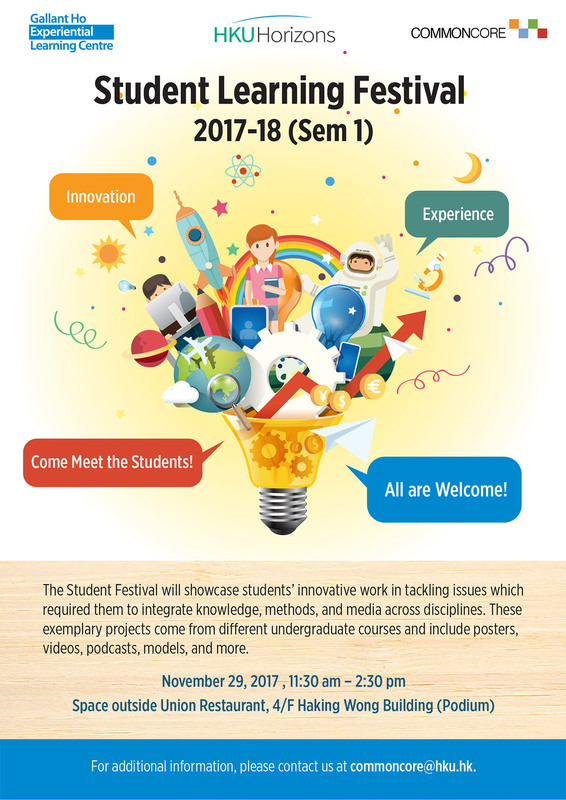 See how students have brought together expertise from across Faculties and demonstrated the value of crossing disciplinary boundaries! The Gallant Ho Experiential Learning Centre is inviting applications for the Gallant Ho Experiential Learning Fund 2017/18 (Second Round). The funding supports Faculties to introduce, expand or enhance experiential learning in their undergraduate curricula. The projects may or may not be credit-bearing and may or may not constitute part of the formal undergraduate curriculum. They should enable students to engage in a quality learning experience outside HK for at least two weeks within a course of activity lasting at least three weeks. The application period is from October 9 to November 10, 2017. 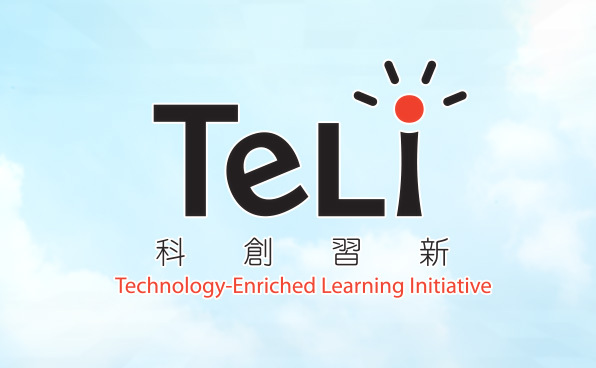 More details can be obtainable from http://ghelc.hku.hk/experiential-learning-fund. The Gallant Ho Experiential Learning Centre is inviting applications for the Gallant Ho Experiential Learning Fund 2017/18 (Second Round) for student-initiated projects. The funding supports students to introduce experiential learning activities for fellow undergraduate curricula. The projects should engage students in a quality learning experience outside HK for at least two weeks within a course of activity lasting no less than three weeks. Teachers nowadays are expected to serve well across a variety of contexts – inside and outside the classroom, at different geographical locations, or even online. They need to be more adaptive and versatile. With this vision in mind, the Faculty of Education is trying to expand their students’ competencies through Experiential Learning (EL) courses. From the video, you will notice that students needed to apply theories that they learnt in settings unfamiliar to them. In the process, they often had to expand their “repertoire” in terms of subject matter knowledge as well as professional skills (e.g., classroom management and digital literacies). Working in groups provided students with the opportunities to contribute collaboratively to a creative process. 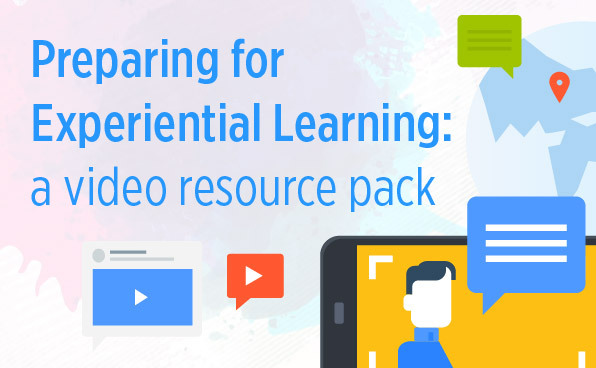 The Faculty also organized many activities to support the reflection of experience, namely show-and-tell through multimedia sources such as videos and photos. In fact, part of the footage used in the video above was contributed by a Year 1 EL participant (see her original work here: https://uvision.hku.hk/playvideo.php?mid=20957). 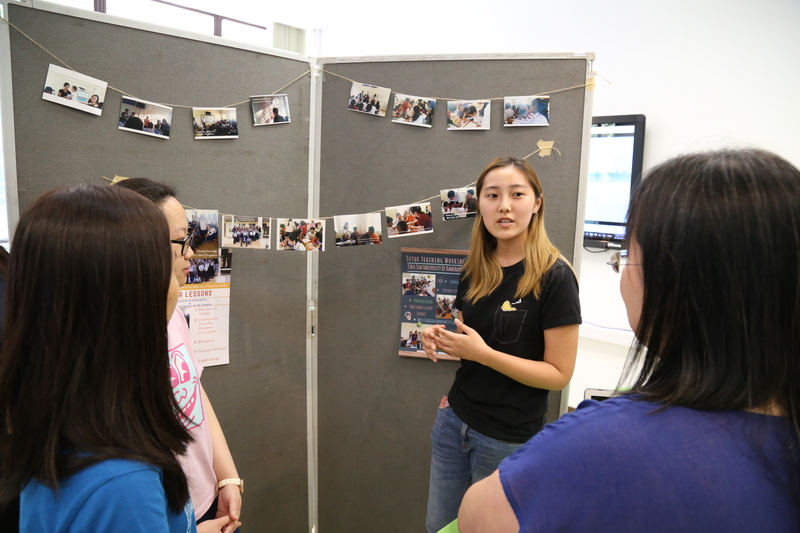 A Year 3 English major student learned the importance of building trust and relationship with students through the EL course “Ocean Park Experiential Learning Project”. During the guided tour in Ocean Park, she encountered a kid who was uninterested by the tour and refused to follow the group. Despite her extra effort in engaging the kid, he was still unwilling to follow through the demonstration. However, she was amazed by how the kid turned calm and quiet when a helper from his organization approached, took his hand and walked back to the group. This has framed her mindset as a future teacher that discipline does not come from authority or control. It’s built from relationship. One of the Year 1 participants picked up new ideas of “time” after her EL course. In her “professional self”, she framed time as the school timetable, the scheduled duration of a lesson, and also empty space in her daily life that does not yield productive work. After joining the EL course “Curriculum Design in Cambodia,” she learnt that the concept of time has an emotional component – students need to feel motivated and happy to find the time well spent in learning. This insight has created an impact on how she spends her own time, and also how she is going to design her lessons in future. 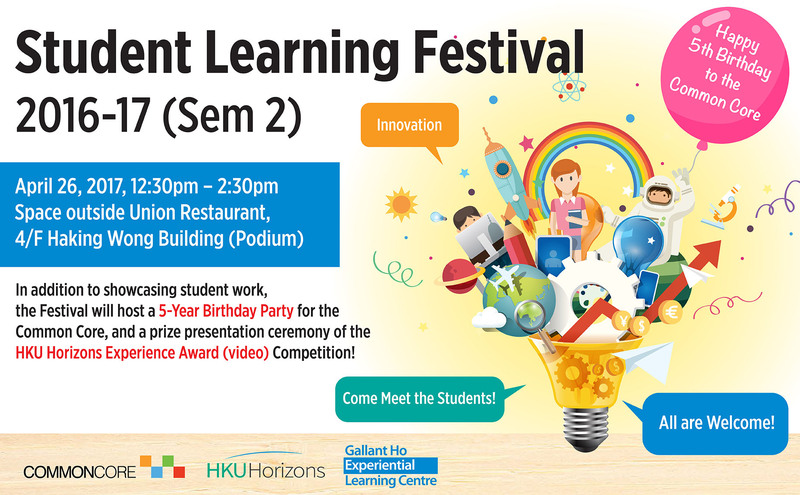 To know more about how students learn through practice, please visit http://el.edu.hku.hk/. The Gallant Ho Experiential Learning Centre is inviting applications for the Gallant Ho Experiential Learning Fund 2017/18 (First Round). The funding supports Faculties to introduce, expand or enhance experiential learning in their undergraduate curricula. The projects may or may not be credit-bearing and may or may not constitute part of the formal undergraduate curriculum. They should enable students to engage in a quality learning experience outside HK for at least two weeks within a course of activity lasting at least three weeks. The application period is from April 3 to May 5, 2017. More details can be obtainable from http://ghelc.hku.hk/experiential-learning-fund. The Gallant Ho Experiential Learning Centre is inviting applications for the Gallant Ho Experiential Learning Fund 2017/18 (First Round) for student-initiated projects. The funding supports students to introduce experiential learning activities for fellow undergraduate curricula. The projects should engage students in a quality learning experience outside HK for at least two weeks within a course of activity lasting no less than three weeks.